using online form or by calling now! Book your return date in the notes! $140 Flat fee gratuity Incl. 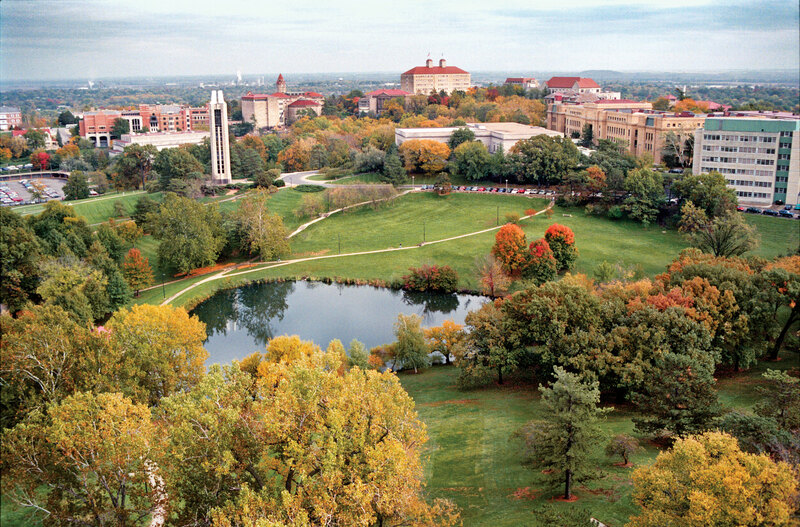 We are happy to provide black Car Service To Lawrence, KS from Kansas City Airport!